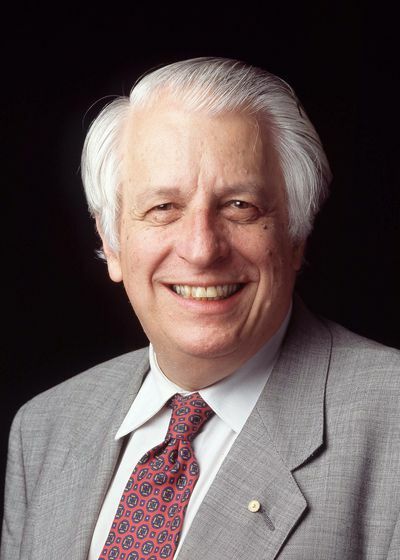 Sir Gustav Nossal is one of Australia's most respected medical researchers and humanitarians. He was born in Austria in 1931 and along with his family emigrated in 1939 in the wake of the German occupation. The family settled in Sydney, Australia, where Gustav attended St Aloysius' College and studied medicine at The University of Sydney. 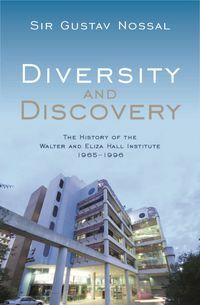 In 1957, he undertook postgraduate work at The Walter and Eliza Hall Institute in Melbourne, later becoming Director at the extraordinarily young age of thirty-four. His research has focused on fundamental immunology and he has published widely in the area. He has attracted many supreme honours from Australia and the world at large. Notably, he was knighted in 1977, appointed a Companion of the Order of Australia in 1989 and Australian of the Year in 2000. He remains deeply committed to humanitarian causes, including his work with the Bill and Melinda Gates Foundation and the World Health Organization-a particular focus being childhood vaccination in the developing world.